Nothing heals a broken heart like friends, friends, and baking. 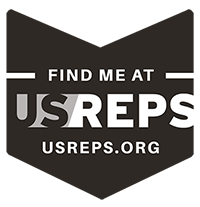 It is the absolute best and gets me back on my feet. Almost a year ago when my last heartbreak occurred after New Year’s, I was in a baking frenzy! 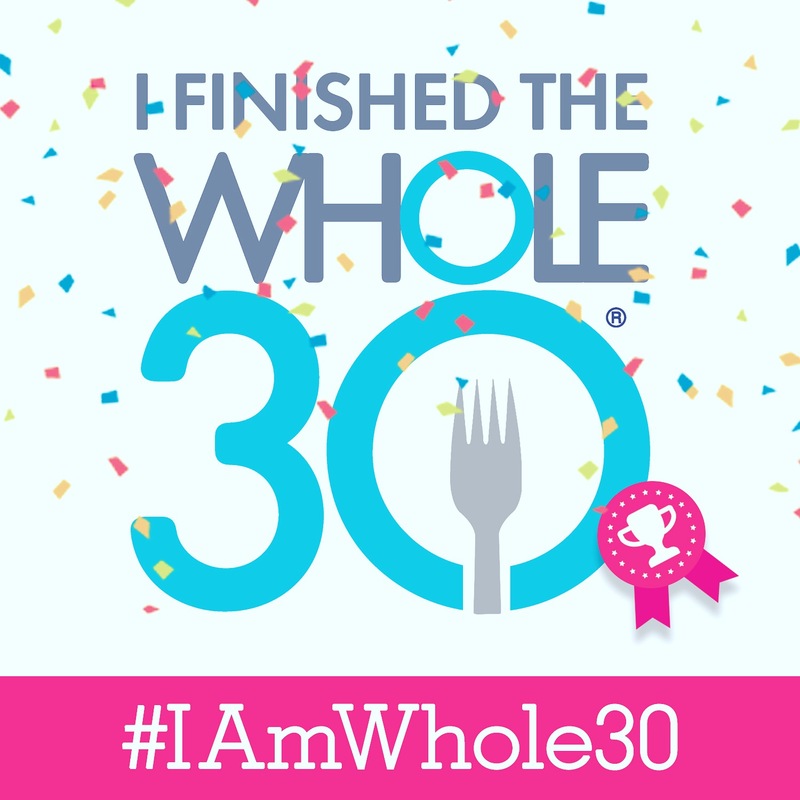 Cookies, cupcakes, bars, treats, and sweets galore! Granted, I did go a little overboard, but it was a really difficult time and a really difficult break up that I would rather not relive. This may all seem silly, but it is how my heart has learned to repair itself by baking for others. I like to make people happy and my baking seems to do just that. 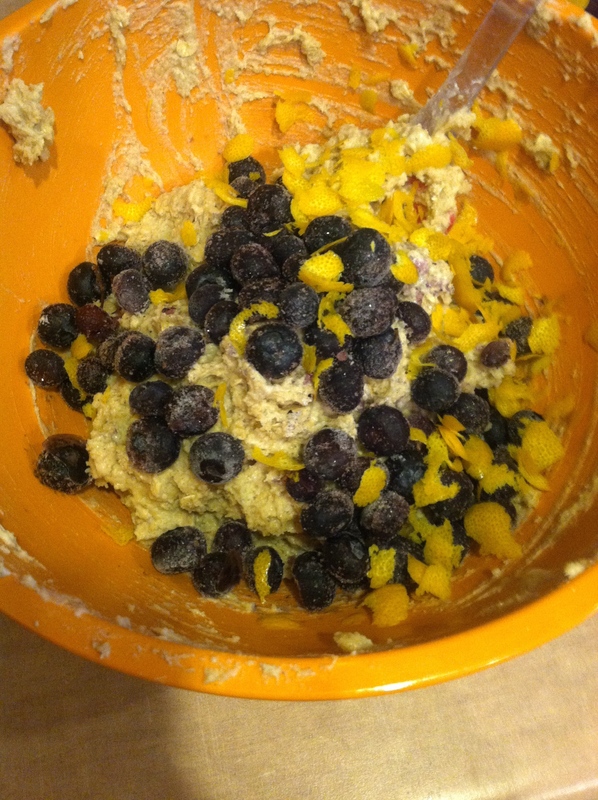 With that said, I cannot wait to share more recipes with you all, starting with my Orange Blueberry Oat Muffins! Begin by heating the oven to 400ºF and lining a muffin tin with 12 liners, or spray a loaf pan if making a breakfast bread. Either one is delicious. 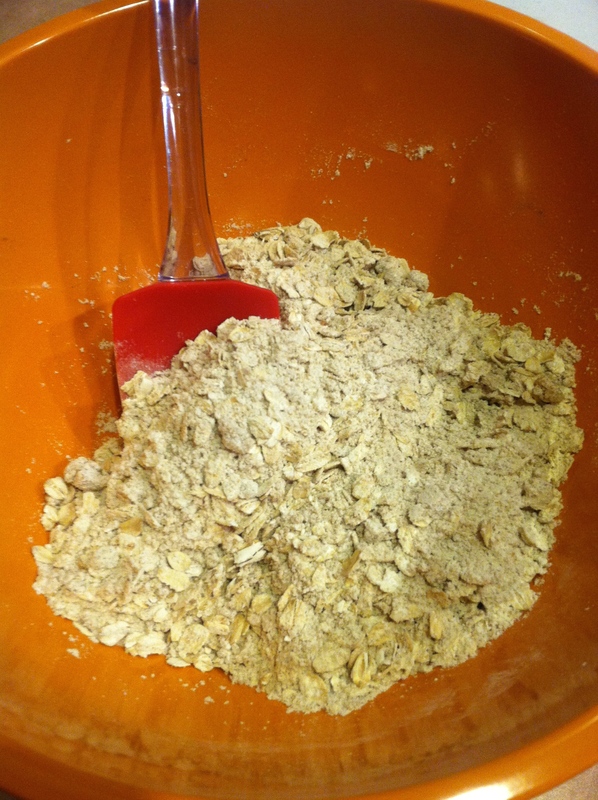 Combine dry ingredients, flour, oats, cinnamon, sugar, powder, soda, salt, into a large bowl and set aside. 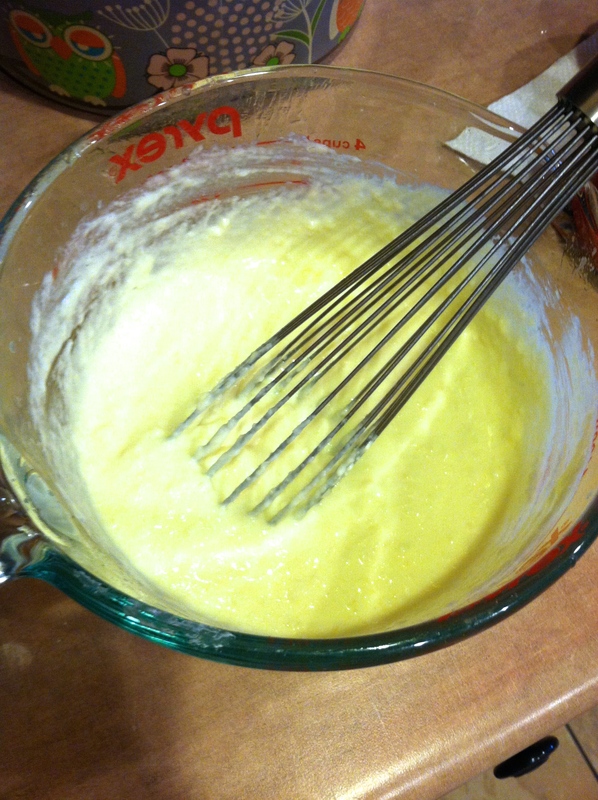 In a glass bowl, melt butter and then whisk in yogurt, egg, and vanilla until smooth. Then fold in the zest and fruit. 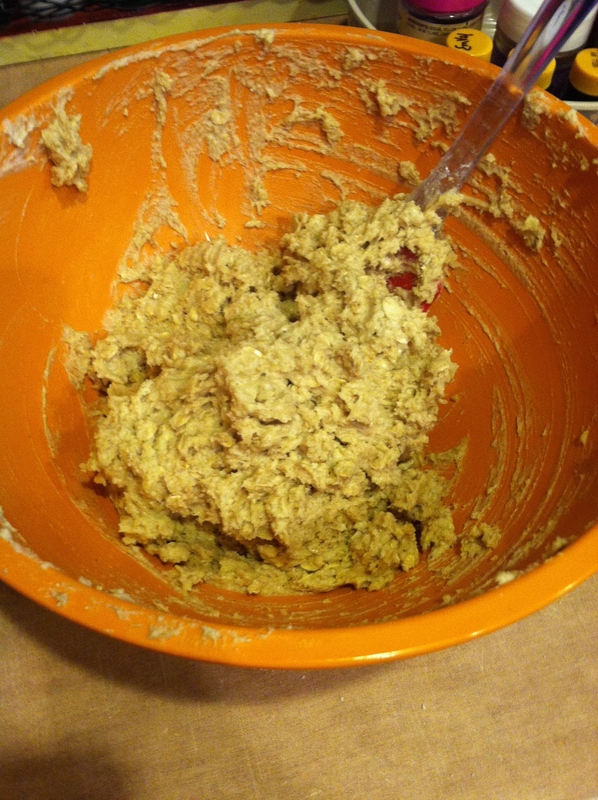 Disperse the batter into 12 baking cups evenly, or into a loaf pan for a bread. For muffins, bake for 15-18 minutes and for a loaf, bake 20-30 minutes. Trust me, the “jam plan” is fool proof. I already feel recovered a week later, just in time for finals, but do not worry, several more recipes to come! It is the holiday season after all!